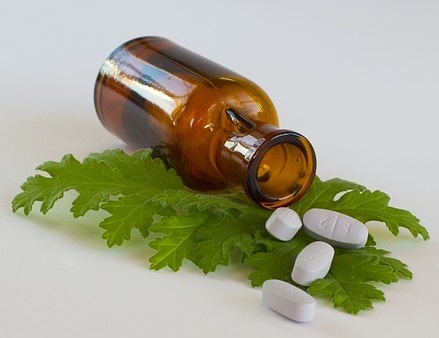 Our experienced staff is constantly undergoing training in order to keep abreast of the continuously changing environment and health related products in our industry. We strive to do everything possible to best serve our customers and give them the assurance that they can call on us for exceptional service and support any and every time. If we can’t answer your questions, you can bet we will do our best to locate resources that can point you in the right direction. 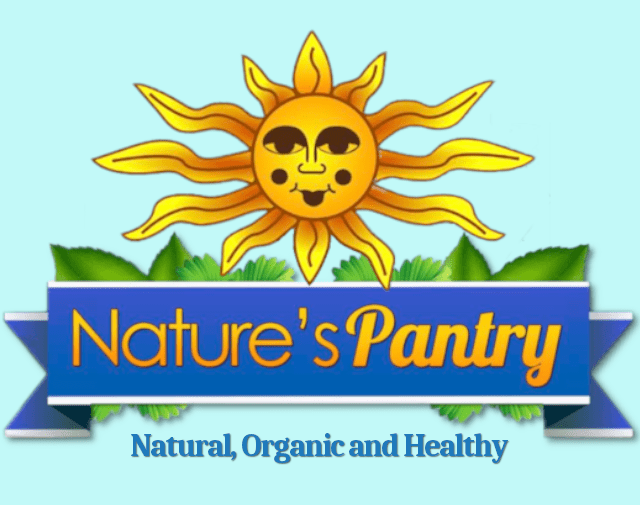 We carry a full line of vitamins, organic foods, health care books and weight loss products. We also have a huge selection of “Learning Tree” gift cards and a wide range of bulk spices. We even have a large selection of products dedicated to children and their special health care needs. If you have any questions, please do not hesitate to contact us. We will do our very best to answer all of your questions and to provide references and suggestions if needed. We pride ourselves on fast turn around and personal service. 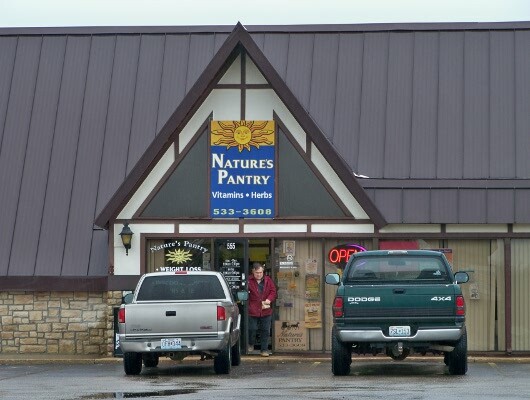 Feel free to explore the rest of our site and hopefully become more aware and confident that everyone at Nature’s Pantry – Lebanon, Missouri is here to offer you the best services and health care products possible.